Gear up for UK Sausage Week! UK Sausage Week will run from 30th October until 5th November (Bonfire Night) and will open with a celebration lunch at Plaisterers’ Hall, London, where some of the best butchers, retailers and manufacturers from across the UK will be recognised with awards – including the Supreme UK Sausage Champion. 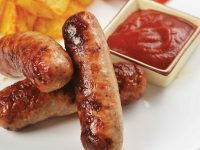 Interested sausage-makers can now enter their products for consideration via the form on the event’s website www.uksausageweek.com . 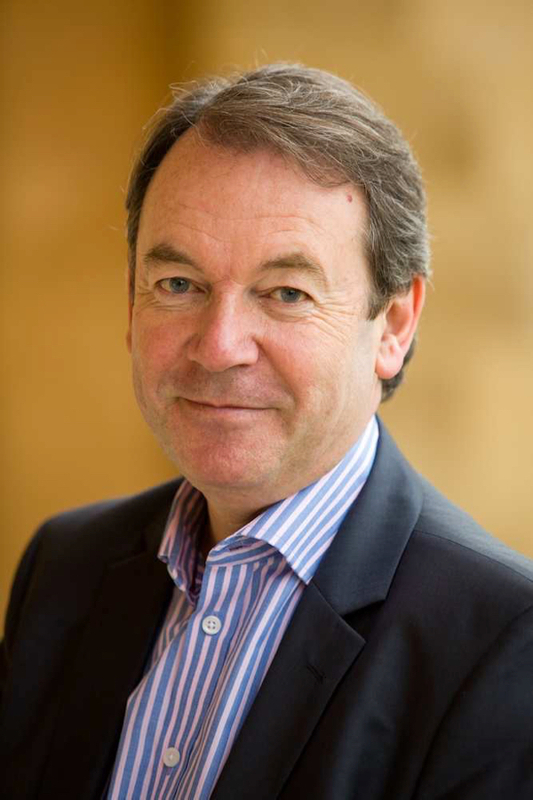 The products will be put to the test by a team of experienced judges, including Ladies in Pigs and led by chief executive of the Institute of Meat, Keith Fisher. Any sausage-makers, retailers and restaurateurs with interesting recipes up their sleeves are also invited to share their culinary expertise to get the Great British public choosing sausages for their breakfasts, lunches and dinners! The best recipes will be published in the pages of Meat Management magazine as well as online during UK Sausage Week itself. The UK Sausage Week team are urging all sausage fans to get involved in the celebrations. Restaurants are asked to add sausage specials to their menus, butchers are encouraged to create new bangers and manufacturers are also expected to get creative. How you get involved is up to you – but do let the organising team know so that they can promote your endeavours!